The museum celebrates its 10th anniversary this year. 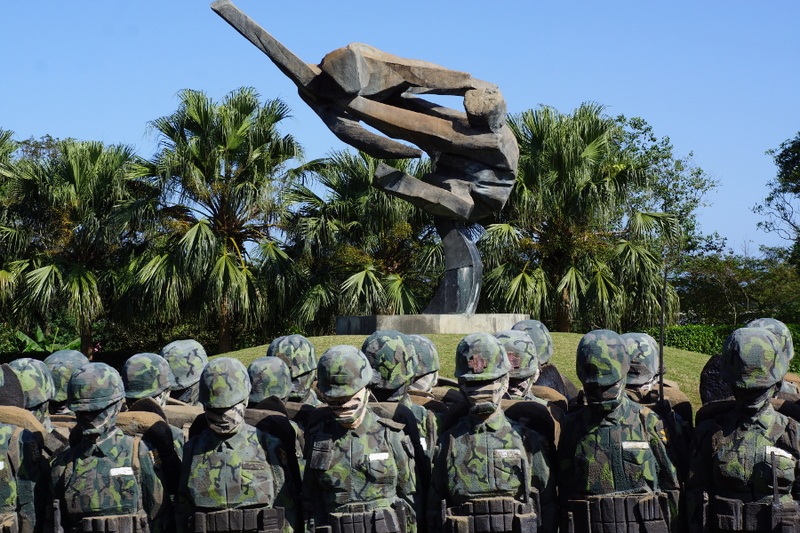 It was largely funded by Ju Ming himself. 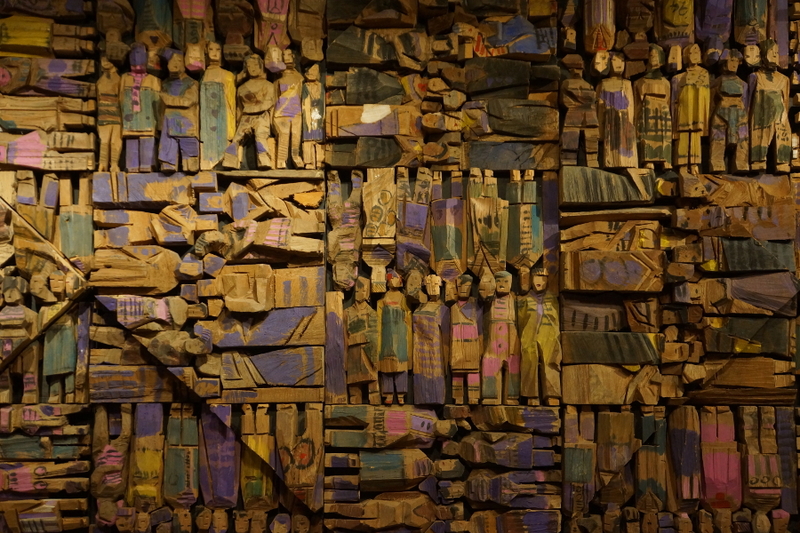 Can you imagine creating a museum dedicated to only your work? I believe many of us would be humbled. 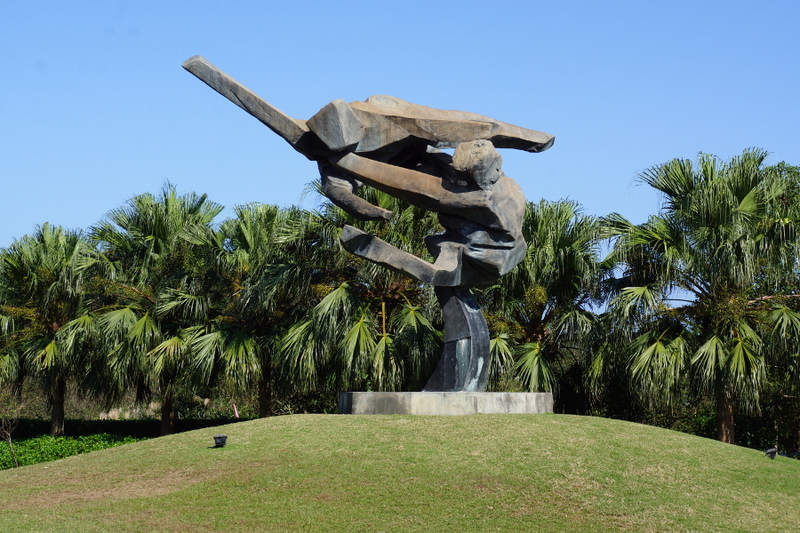 No so much Ju Ming, whose works dwarf that of many artists in terms of scope and quantity. I admit I knew little about the man before I came to this museum. He is an easy person to admire after learning more about him and laying eyes on his creations. 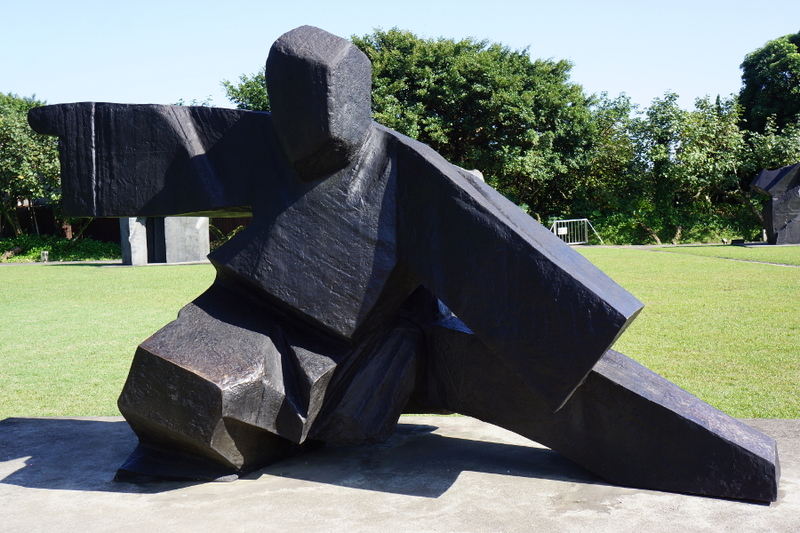 He has several notable series of works, such as “Tai Chi” in which blocky, almost abstract figures engage in the martial art and “Living World” which depicts the daily life of different types of people. 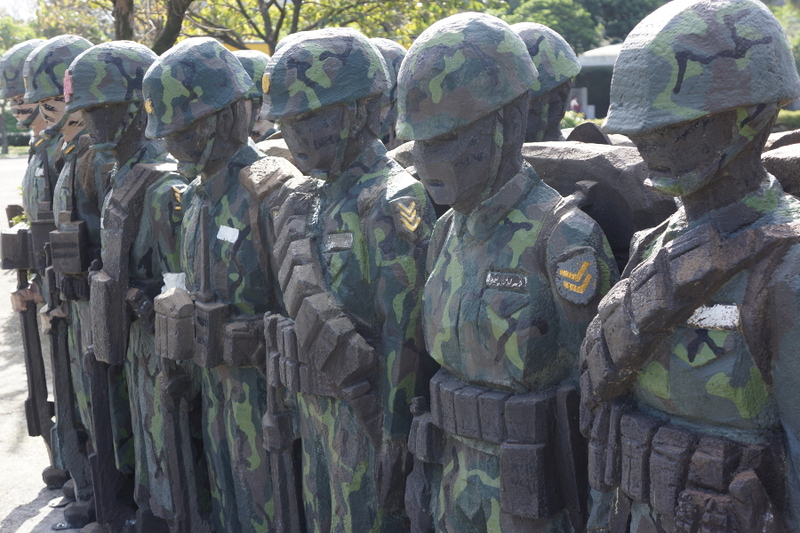 Sports and the armed forces were the major parts of the Living World series on display when I visited the museum. 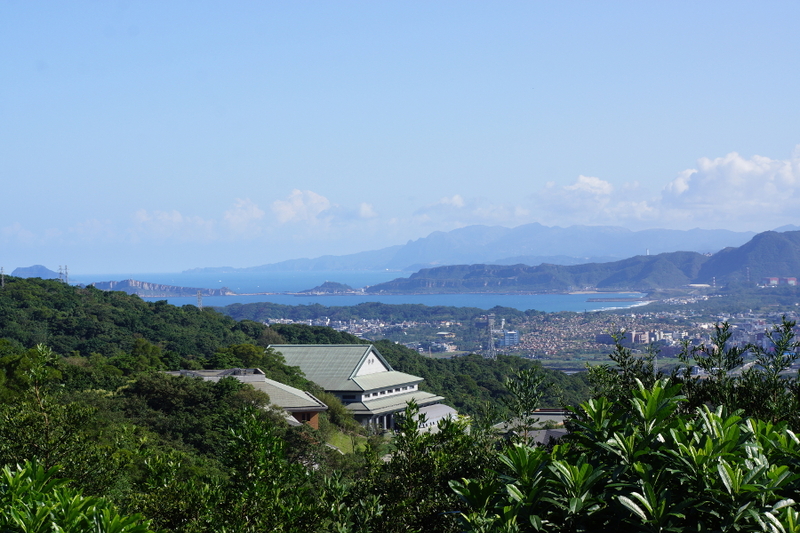 The museum is fairly secluded on a mountain in Jinshan District. 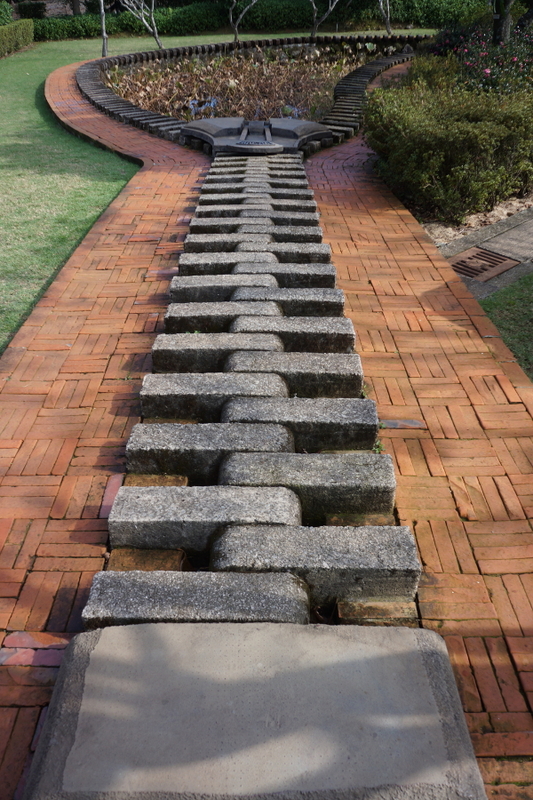 Many of the pieces are quite large and on display outside, which makes it a great place to visit if the weather is nice. There are large open grassy areas, including an obligatory lotus pond. There are two main buildings with rotating exhibits. One of the exhibits was about the museum itself, fitting considering this is the 10 year anniversary. 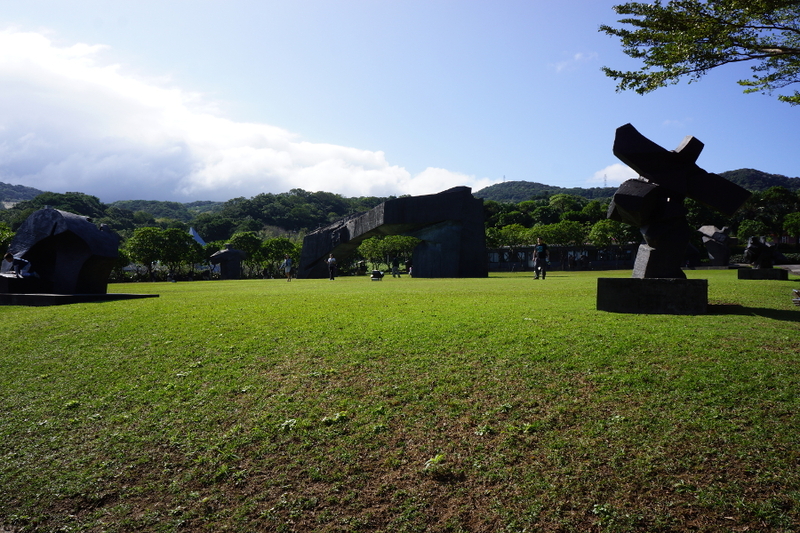 Others discuss Ju Ming’s life and showcase some of his earlier works. 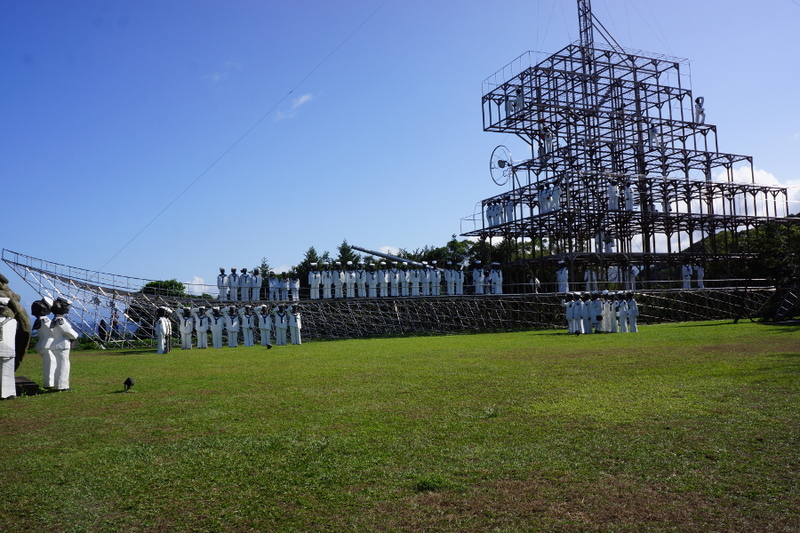 As I mentioned before, the most prominent exhibits on display were the Tai Chi and Living World Armed Forces series. Both were a sight to behold. 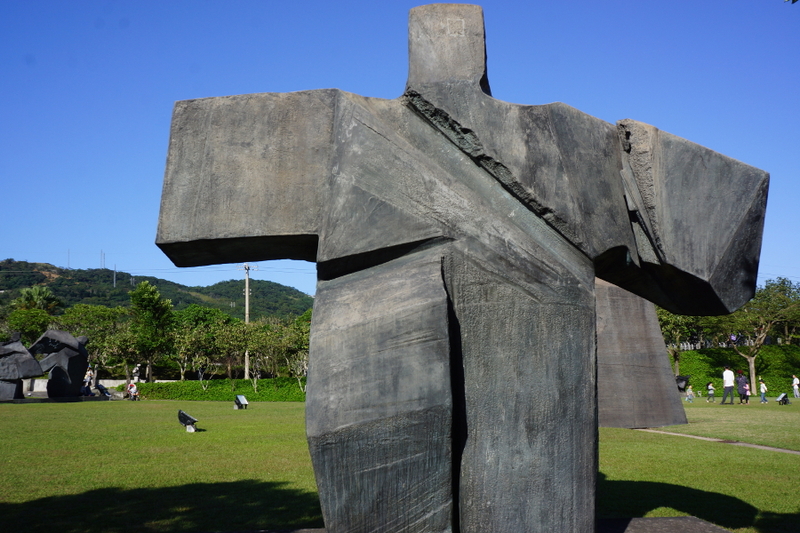 The humongous, yet somehow graceful, tai chi statues were possibly my favorite. They were minimalist, yet still had an aura of energy surrounding them. The Armed Forces series was incredible in terms of sheer scope. 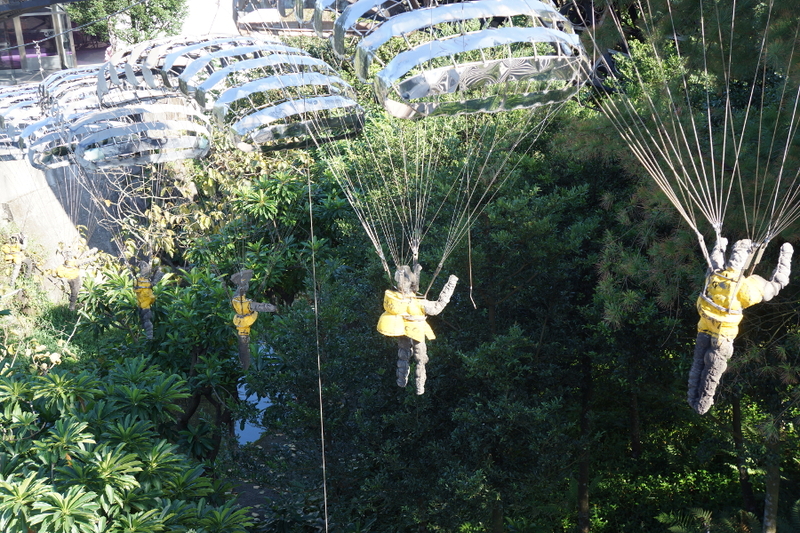 There were hundreds of individual sculptures, each with their own unique touches. My pictures of the huge steel beam battleship didn’t come out very well, but trust me, it is stunning. 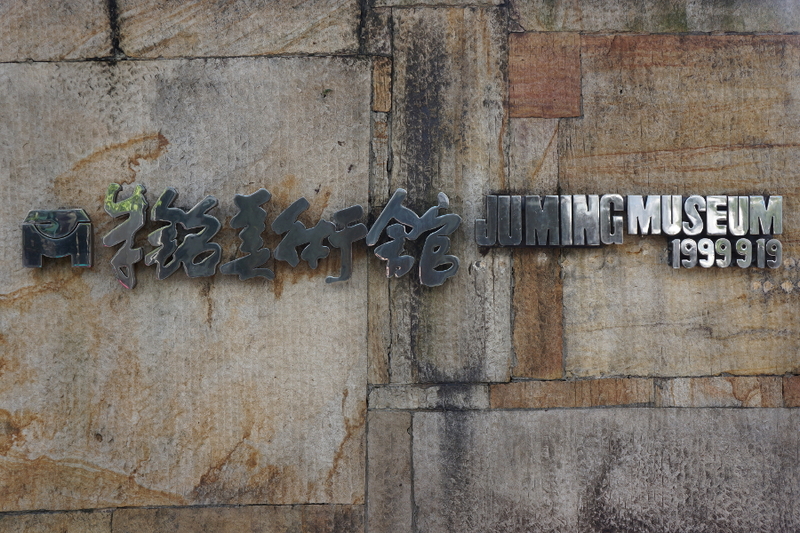 The Ju Ming Museum is definitely worth visiting. It’s inspiring to see one man’s vision on display. Check out some photos from my visit. A fairly humble sign for such a grand museum. 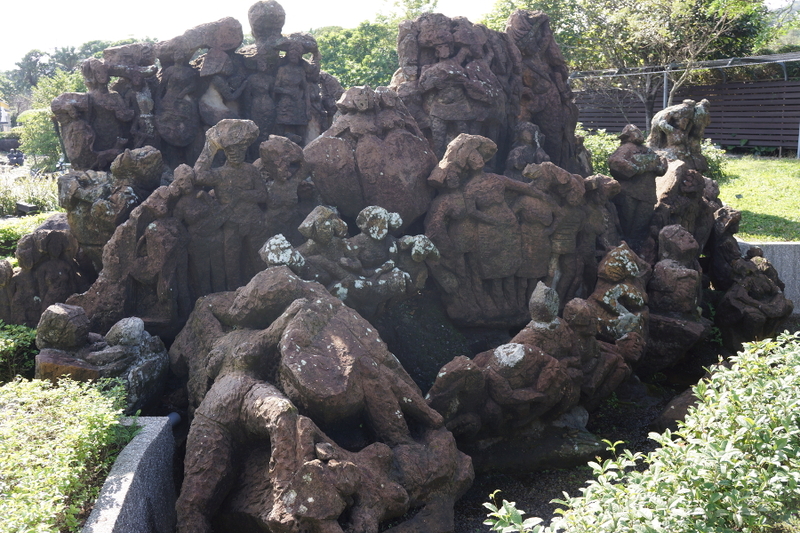 A series of stone sculptures. Sign boards describe the great difficulty in taking care of stone art. 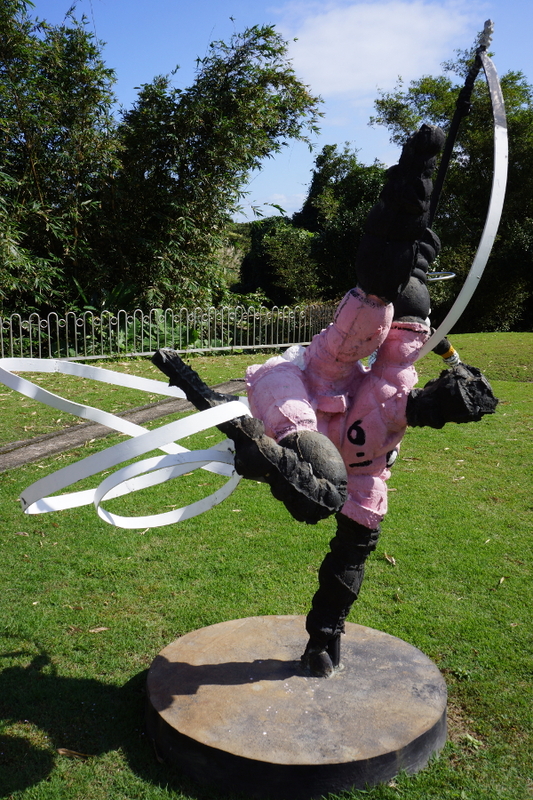 A very acrobatic ribbon dancer. 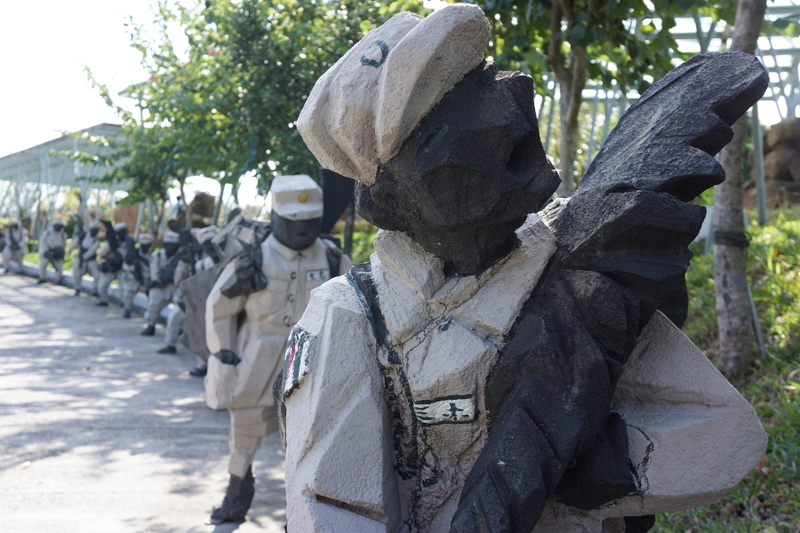 Soldiers march… but to where? War takes its toll on many. All of the statues are unique in their appearance. 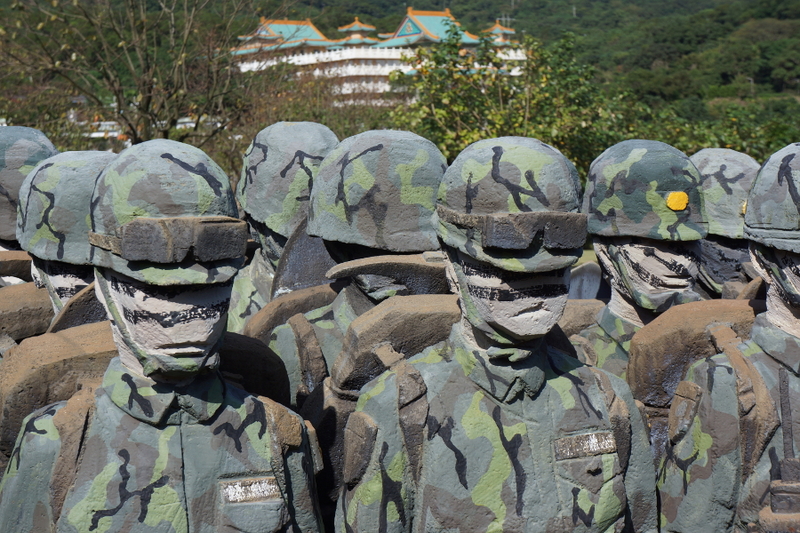 A temple looms over the soldiers. 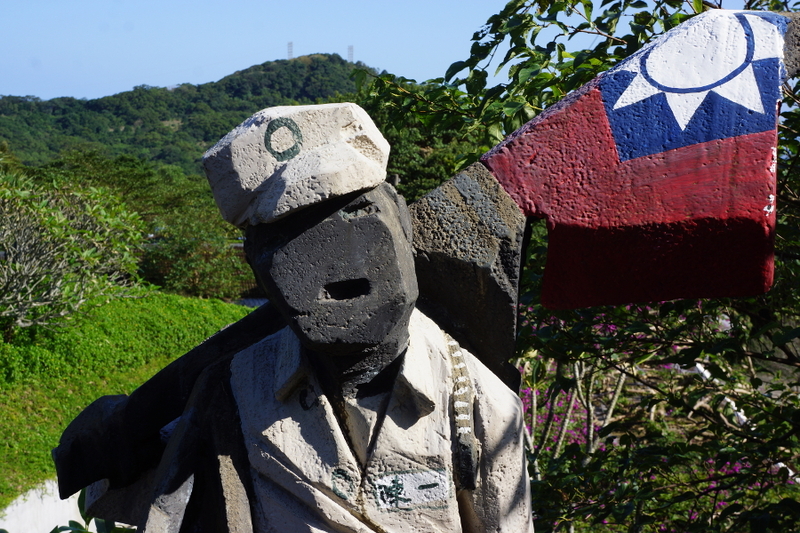 A soldier with the Taiwanese flag. 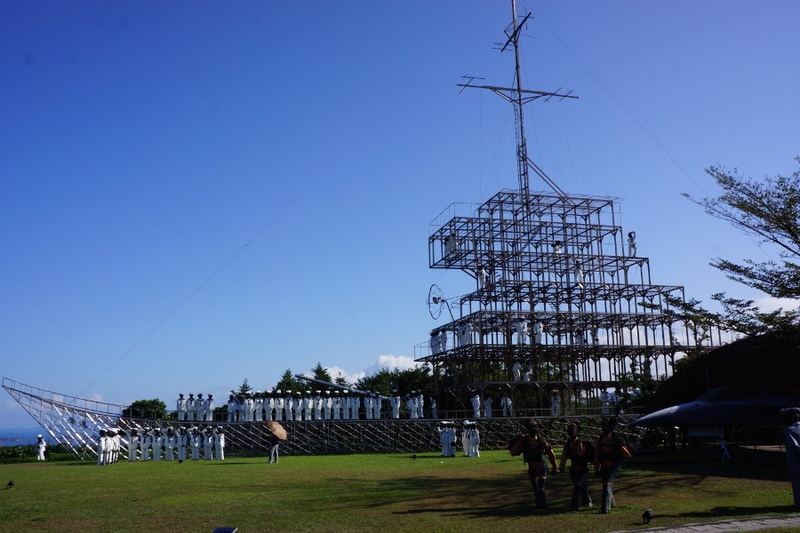 One of the largest and most awe-inspiring pieces on display. 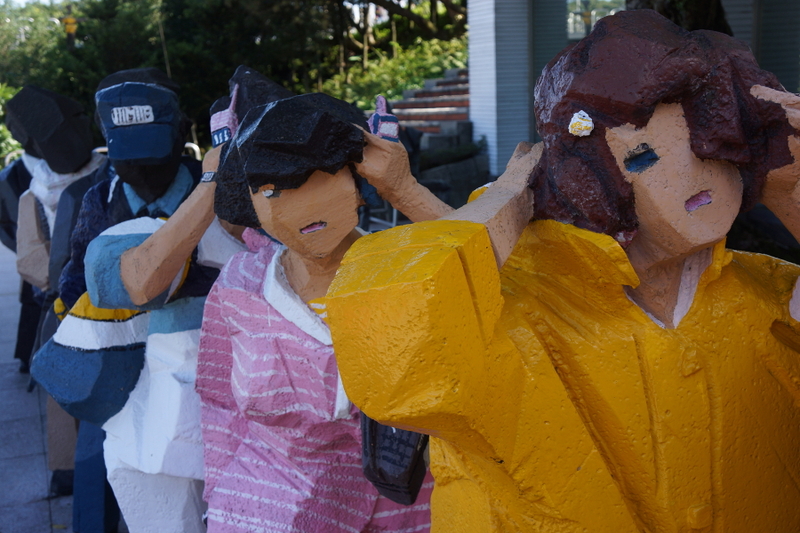 This was one of the more popular tai chi statues, with many trying to mimic the pose. 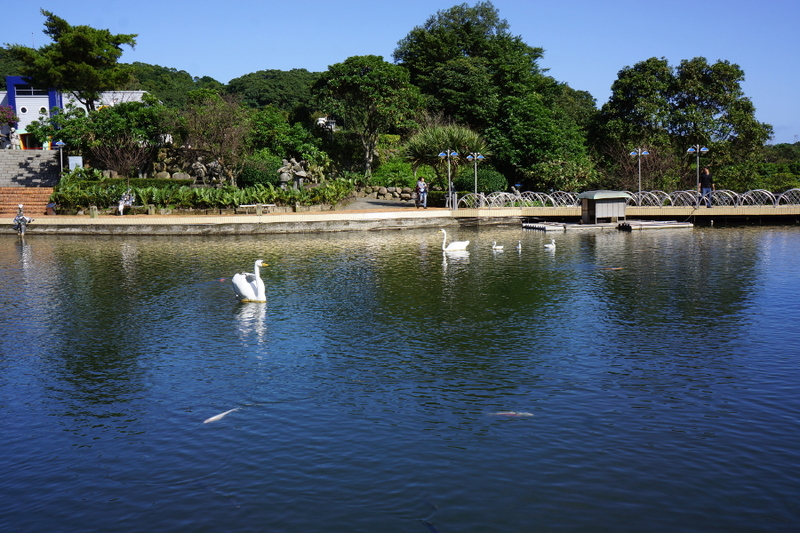 Can you tell which swans are statues? 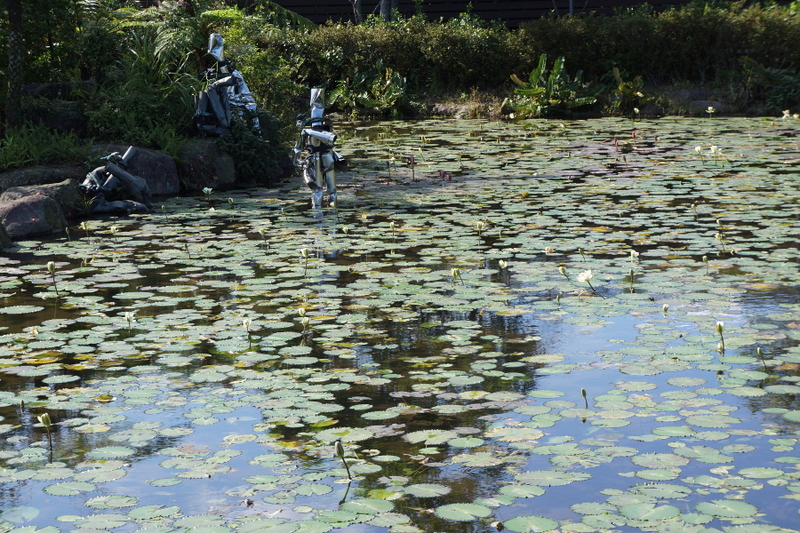 Metal people wade through the pond. If you want to run around, here is the place to do it. 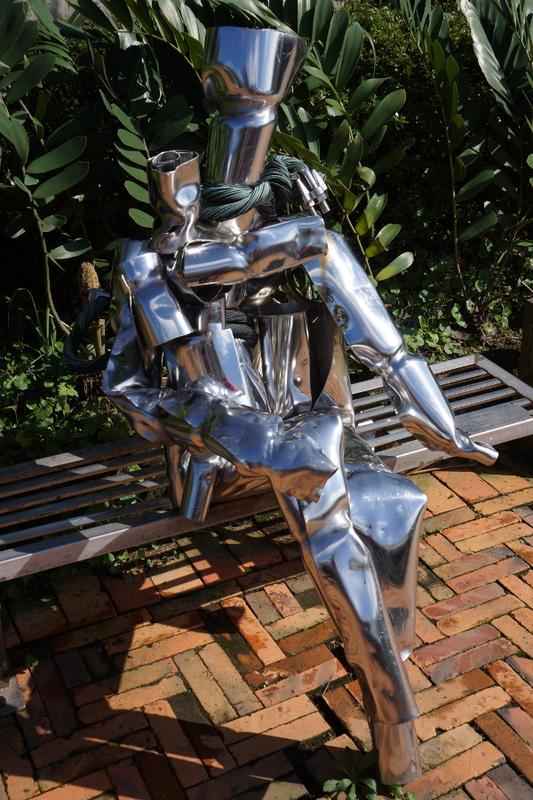 If you’re tired, why not share a bench with a metal friend? 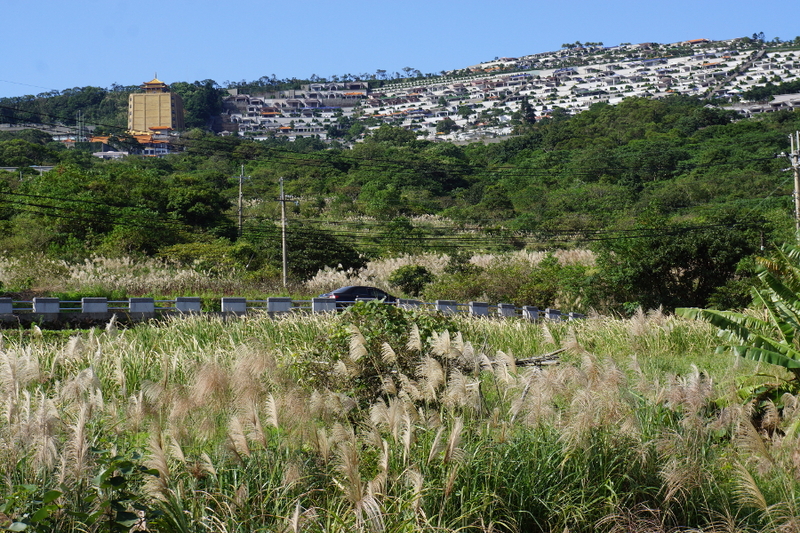 You can see a cemetery above the silver grass. Another poorly angled shot of the ship. The ship is truly gigantic. 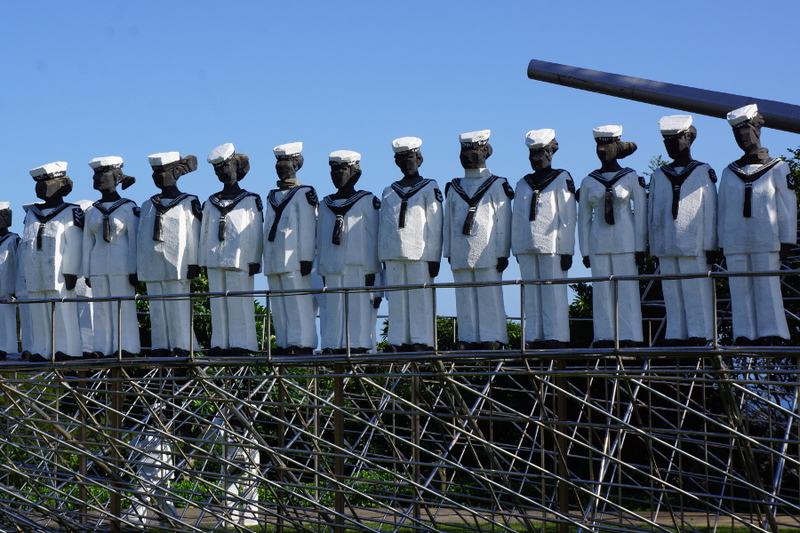 Sailors wonder how they came across land. You can also see some great views from certain parts of the museum. How many people can you find? 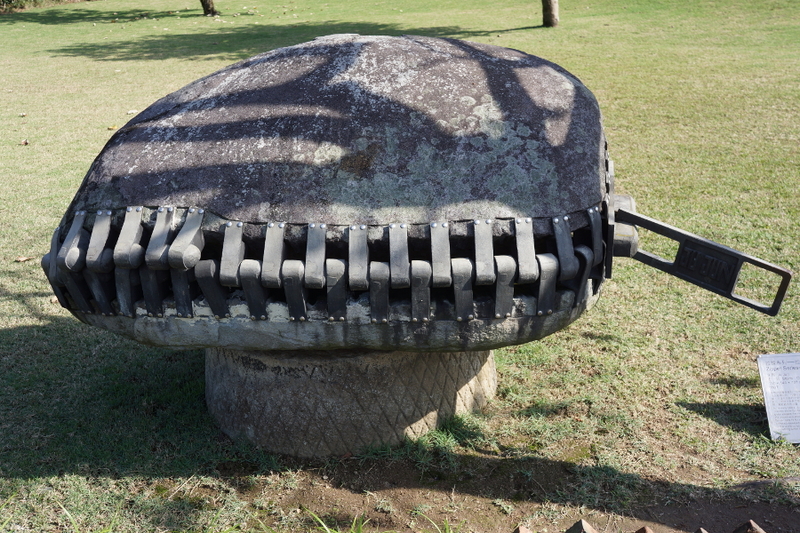 A giant zipper reveals dying lotuses. Just try to unzip this. 20842 No.2, Xishihu, Jinshan Dist., New Taipei City, Taiwan 20842新北市金山區西勢湖2號 (Take the North Coast Shuttle Bus from Tamsui MRT to Ju Ming Museum. Closed on Mondays). 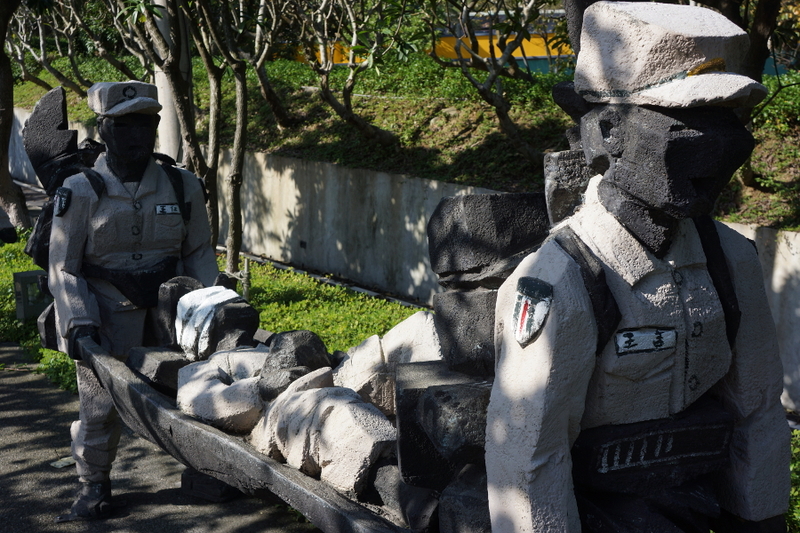 Posted on December 3, 2014, in Art, Museums, New Taipei City and tagged art, museum, sculpture, taiwan, 台灣, 新北. Bookmark the permalink. Leave a comment.